Steve McQueen was a style icon, in no small part thanks to whoever did the wardrobes on his films. Case in point: Bullitt. Between the fast-paced mobster action and the cars – oh lord, the cars – they could probably have gotten away without considering how Lieutenant Frank Bullitt dressed, but lo and behold, a style icon was born. Of course, we like our watches and one of the biggest parts of any outfit – at least as far as we’re concerned – is the timepiece. 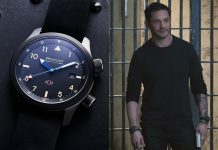 So what watch matches a maverick cop with more horsepower behind him than the whole of Texas? The answer should be obvious. It’s not. 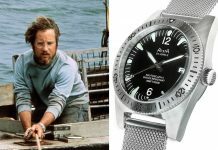 While McQueen was almost as closely tied to Rolex as Paul Newman (he actually gave his Bullitt stuntman his old Submariner, complete with a dedication on the back) in the film he was wearing a black-dialled Benrus. 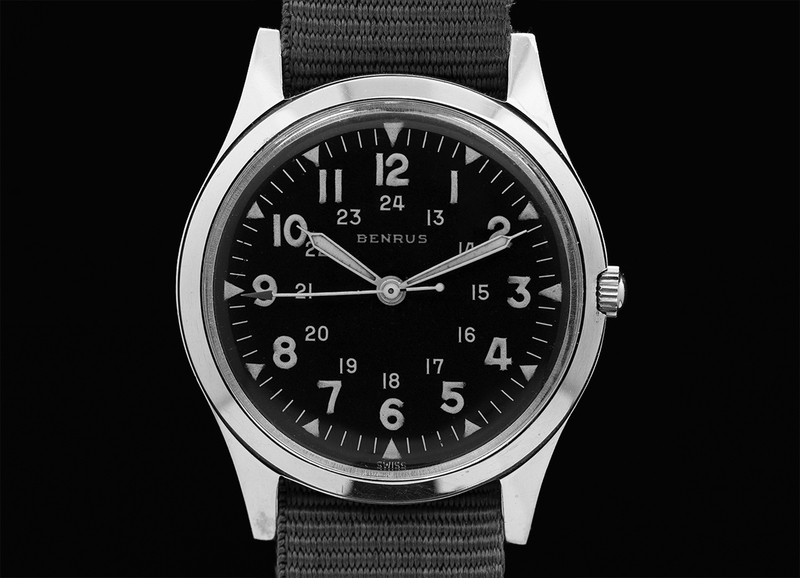 A solid, reliable, military-style watch, the Series #3061 is a civilian version of Benrus’ famous army pieces, perfect for a guy that gets stuff done. It’s got a reliable Benrus-signed ETA 2372 and you can still find plenty on the vintage market – and for not much money at that. The same can’t be said of that aforementioned Rolex. It’s certainly not one of the grail-level McQueen timepieces that collectors fawn over – the Hanhart 417 for example – but the little Benrus is still a decent watch. And let’s be honest: anything associated with that San Francisco Mustang chase is worth adding to your collection. Share the post "Movie Watch: Bullitt (1968)"